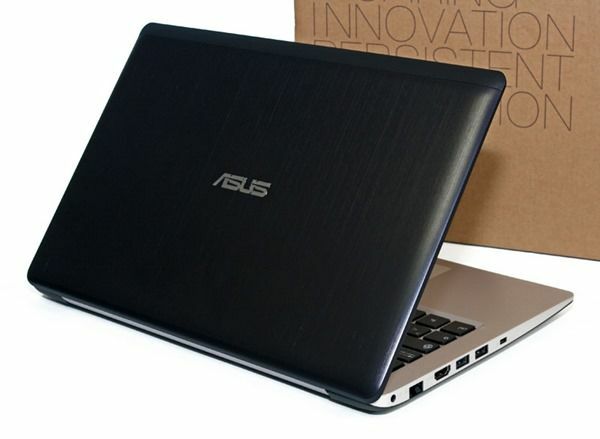 We saw some reports on the ASUS VivoBook X202 when it launched at an event last week but we’ve now got un unboxing of the European version of this low-cost Ultrabook-a-like via Notebookitalia. 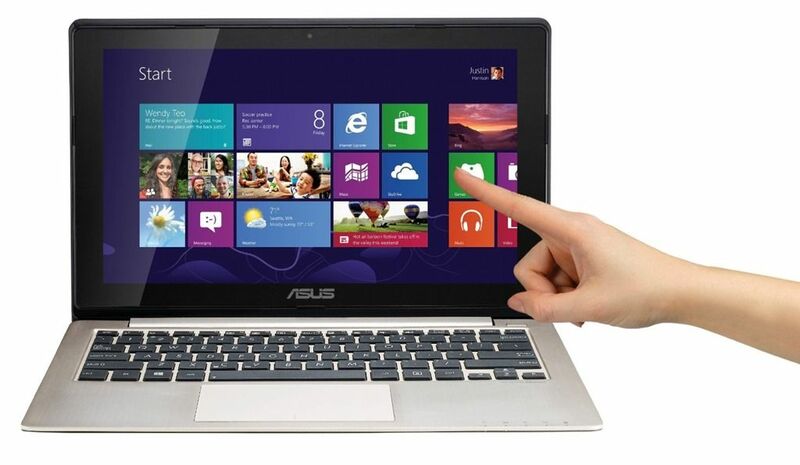 More and more touchscreen laptops are hitting the sales channels and they’re coming in at both ends of the spectrum. 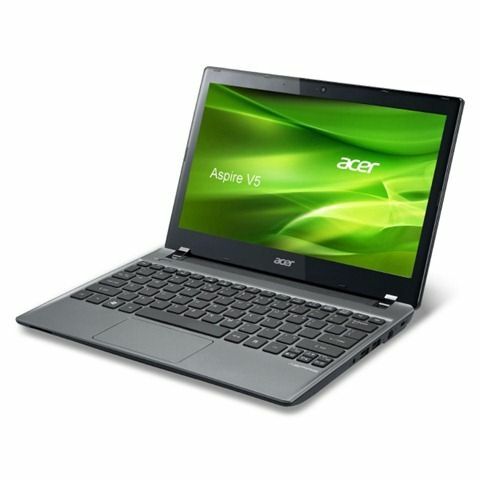 The Acer Aspire V5 Touch is a good example of an Ultrabook-alternative with touch. The ASUS S200E is another. 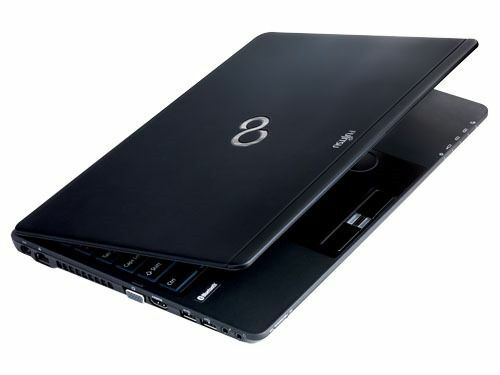 Both of these devices are available with a Core i3 CPU which pushes them into the same processing category as an Ultrabook. 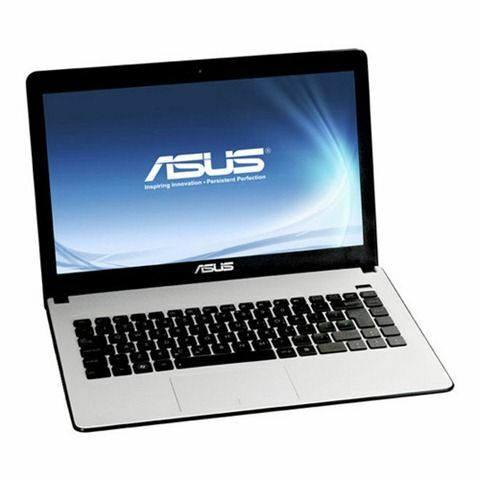 The ASUS Vivobook S200E is referred to as a netbook by Amazon in Germany today.